Tune in this week with Faith & Hunter in the morning for a chance to win tickets to Tyler Rich! 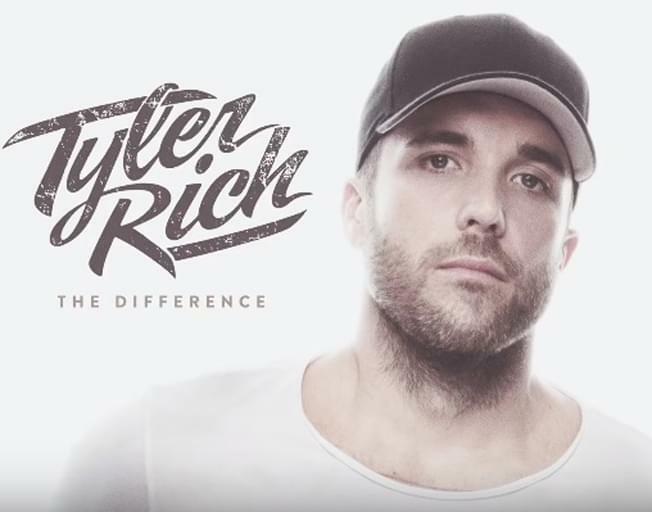 Tyler Rich will be taking the stage at Farmer City Heritage Days on May 31st, and B104 has your chance to score tickets! Play Twisted Trivia with Faith & Hunter for your chance to win! Tune in at 6:30 all this week, first person to get the Twisted Trivia question correct at 821-1041 will win a pair of tickets! It’s Tyler Rich at the 2019 Farmer City Heritage Days with Bloomington-Normal’s #1 Country, B104!